In 2017, we saw trends for website design in Sonoma County moving away from complex graphics and resource heavy widgets, to simpler and cleaner layouts, garnering faster results in search engines and improved user experience. So what could 2018 bring to the website development industry? Well, it’s usually a smart idea to take notice what the biggest companies in the world are doing, as they usually start the latest trends, especially in technology and customer retention. And with the recent web designer salary spikes, I think it’s safe to say they know what they’re doing. Google launched their new logo design on September 1, 2015, with a new sans-serif typeface and softer colors. For more Web Design, SEO & Marketing Tips, visit our Blog here! Not a huge change, yet it has such a great impact on their brand awareness in my opinion. Modern and simpler website design is back, and in 2018 it will only get more widespread, but in a smart way. It’s time to make user experience (UX) a top priority in 2018. Some search engine optimization companies started the trend years back to make website content more accessible for more users, including the blind. Remember that ALT tag reference you keep hearing from your niece or nephew? The ALT tag simply means alternative text, which is text (behind the content) read by browsers and screen readers. Check out the official ADA Best Practices Tool Kit checklist here. I suggest you print it out and post it over your desk so you have a constant reminder of its importance. Keep that in mind at all times; not just within your graphic design elements of website development, but also the beautiful code you draft behind the scenes. Remember, you’re not just trying to impress your website visitors, you’re also going to want to to impress the big search engines with less code, social media networks with OG data (this may be more of an SEO feature but still very relevant to 2018) and let’s not forget, the cleaner the code, the faster the web page speed loading times for browsers. If your website design in Sonoma County doesn’t load within 3 seconds, you will lose the majority of your visitors. This came right from Google’s mouth. Ok, so Google doesn’t have a mouth, but Google’s John Mueller does. Come to think of it, your website visitors may not even count as a visitor if your website didn’t even load completely. 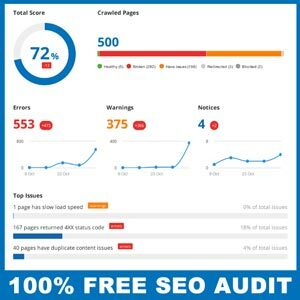 Check your website speed here for free and then do a free website audit here to ensure you’ll be at the top of your game for 2018. Anyone is welcome to come to our office for a free SEO consult or just brainstorm ideas for your business. BONUS: Learn from Google! 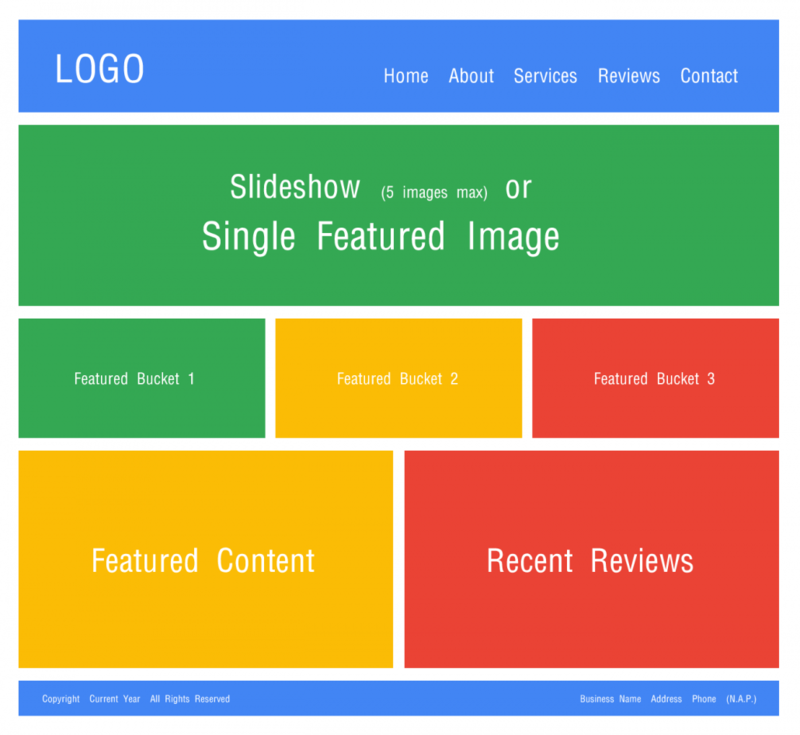 Click here to learn about Google’s Web Designer. What’s really popular for website design trends in 2018 is Material Design. Another trick up Google’s sleeve in the website development niche. Web designers beware. According to Google’s material.io website: Material Design is “a visual language for our users that synthesizes the classic principles of good design with the innovation and possibility of technology and science”. I’ve always heard rumors of web design awards being given out, but never took it seriously. Remember the Twitter awards aka Shorty Awards? That was a gimmick that quickly turned into a worldwide phenomenon. But if you’re serious about your code, diligent with your drive and motivated to become the best in art of web design, I strongly encourage you to check out the developer guidelines here and submit your work. Sometimes it’s important to get away from the computer screen and enjoy some old fashioned reading. This will not only help you relax, but also calm your brain and allow you to retain information in a whole new way. 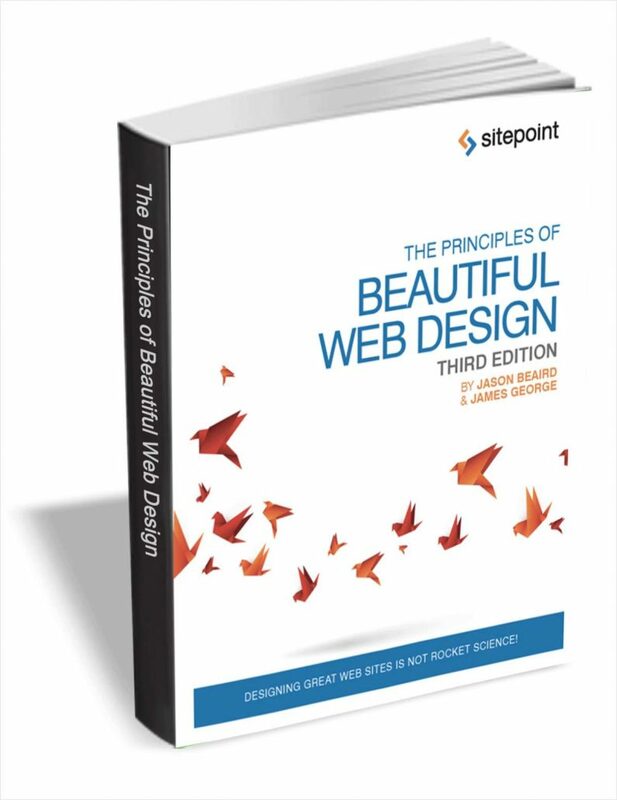 But my favorite is by Stefan Mischook: A no-nonsense guide to web design fundamentals. 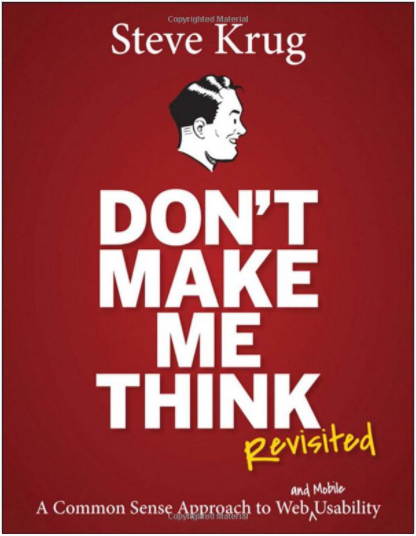 Google Books is also a fantastic resource for free web design books that you can read or listen to on the go. And of course, the internet’s second largest search engine, YouTube, provides tons of videos on website design tips which you can filter by date, relevance and more. Voice search, also called voice-enabled search, allows users to use a voice command on their mobile device to search the online. While there is many aspects of specific search engine optimization that attribute to making voice search capabilities more prominent within a website, there’s still rules within your design that can help your potential customers. Two recent blog posts you can learn a lot from are How to Optimize Your Website for Voice Search by websolutions.com and of course The Ultimate Guide to Optimize Your Website for Voice Search. I’ve created a simple and free website template above with the basics of any small business website. You’re welcome to bookmark this page or just click the image and save it to your desktop. Your website header should be simple and consistent throughout your entire website. The usual placement for your business logo is at the top left side while your main navigation menu sites adjacent at the right side. Make sure your logo is easy to read and recognize no matter the size or color. And keeping your menu short and sweet is preferred. Remember, you can always create dropdowns directly below the menu navigation buttons upon mouseover if you have more than the typical 5 pages. Slideshows are a favorite for website visitors, but web designers and search engine optimization experts do not favor them. However, some websites do get away with the use of beautiful sliders, when designed correctly. Personally, I recommend a single featured image instead. Just crop the image to the size you wish to fit on your Home page, making sure the image size is less than 200kb max. This requires no more than a single line of code, and can be interchanged easily at anytime. How many times have you seen a website with 3 featured buckets on their home page? It’s expected to showcase your 3 most popular items and services, with snippets of content leading up to a relevant full page with more information. It’s smart to have a least one block of copy talking about your company, your most vital services or even current events if you’re a local business. You’ll want to sprinkle this content box and other areas of your website with popular keywords your visitors are searching for. This will quickly boost your website’s SEO. Not only is it smart to add a Reviews tab within your top menu, but it’s also a good idea to add it to your Home page. This will improve your call to action rates as it shows real people, giving real feedback about their positive experience with your company. While the website footer may not be the most popular area of your website, it still needs to hold a professional and consistent look. Not only should you copyright your work, but you should enlist your business name again along with your address and phone number. This is considered your N.A.P. which is crucial, and I mean crucial, to your local business directly listings throughout Google, Yahoo, Bing and many others. NOTE: I will keep this post updated throughout the year so please bookmark this post and come back soon. If you have some input or feel some vital web design tips have been missed, please contact us here.